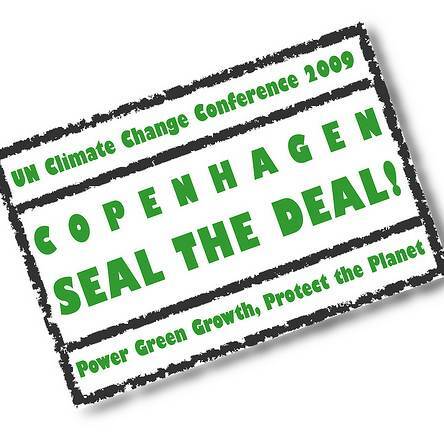 For World Environment Day the United Nations Environment Program (UNEP) started a great initiative to raise awareness on the absolute necessity of sealing a deal in Copenhagen at the end of the year. What our elected representatives will sign then is the beginning of the Kyoto Protocol successor but also one of the most important global agreements in our common History as we have to fight together climate change. Please add your name now to the 14,000+ people who already did so at www.sealthedeal2009.org. The UNEP wants millions of signatures, so pass around the word !